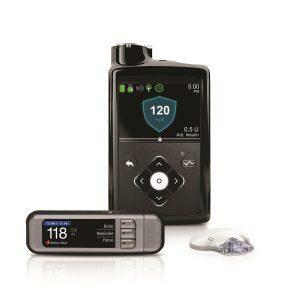 MiniMed 670G Insulin Pump System. Image courtesy of Medtronic. When Medtronic launched its MiniMed 670G insulin pump in 2017, it was the first product to feature what the company calls a hybrid closed loop system — meaning that it automatically adjusts certain features of insulin delivery based on continuous glucose monitoring (CGM) readings. Two aspects of this system (which the company calls SmartGuard technology) are Auto Mode, which automatically adjusts the basal insulin delivery rate every 5 minutes, and Suspend Before Low, which can stop insulin delivery 30 minutes before your glucose levels drops below a preset threshold and resume delivery when it rises again. 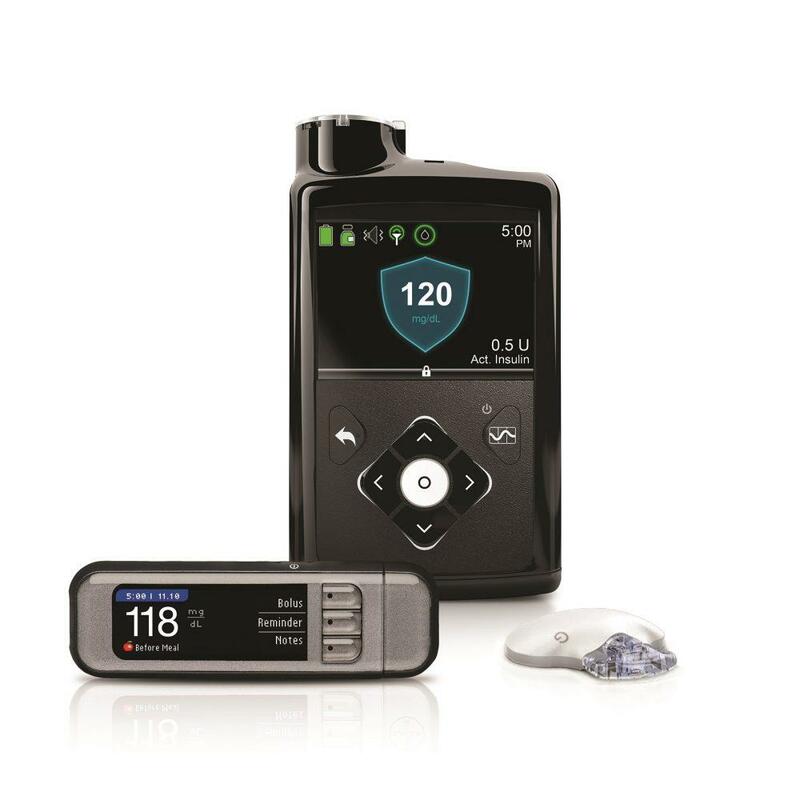 While the MiniMed 670G may have offered automated basal insulin dose adjustment before anyone else, it has acquired some strong competition in recent months. Both new and existing players in this field will need to make a case for why their product is the best option for interested people with diabetes.